Primerica Inc. executives estimate the firm will incur ongoing costs between $4 million and $5 million per year to comply with the Labor Department’s fiduciary rule, joining a handful of other financial services companies who’ve publicly said they anticipate spends in the tens of millions of dollars. The insurer is also eyeing a “one-time cash outlay” of around $8 million between now and the end of 2017, chief financial officer Alison Rand said during Primerica’s second-quarter earnings presentation Aug. 9. “We expect to incur substantial implementation costs for consulting, legal guidance, sales force training and technology platforms over the course of the implementation period,” Ms. Rand said. PFS Investments Inc. is Primerica’s affiliated broker-dealer in the U.S., which has around 18,000 mutual-fund-licensed representatives, 2,900 of which are licensed investment adviser representatives. The implementation period of the Labor Department rule, which makes a fiduciary of anyone giving investment advice for a fee in retirement accounts, begins in April 2017, with full compliance by 2018. Aggregate cost will be “heavily dependent” on whether the firm decides to develop, purchase or lease technology, according to Ms. Rand. In total, the firms expects to spend around $2 million per quarter through the end of 2017 for one-time and ongoing expenses combined, she said. Ongoing costs will “begin to emerge toward the end of 2016 as we hire staff and so forth,” she added. “Every firm has a current setup and processes right now for advisers to engage with clients. All these processes and workflows will have to be evaluated against the DOL rule,” said Bill Butterfield, an analyst at Aite Group, a research and consulting firm. “We don’t know how this is all going to play out, or how much it will cost firms, but we know it will cost something,” Mr. Butterfield said, adding it’s not surprising that the rule is costing firms several million dollars in compliance. Ameriprise Financial Inc., for example, spent more than $11 million in the first half of the year alone due to the Department of Labor regulation. That cost was spread across the company, and wasn’t confined to the Advice and Wealth Management group, which houses approximately 10,000 advisers. However, the bulk of the expense was within that unit, CFO Walter Berman said. 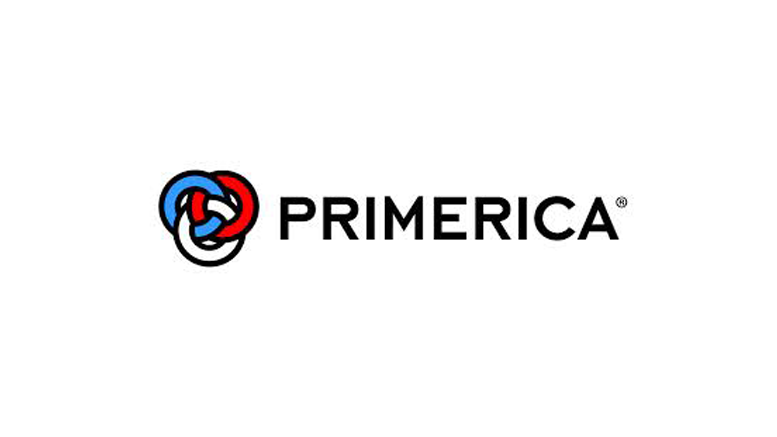 A spokesman for Primerica wasn’t able to provide detail on how much of the estimated cost would be within its brokerage, or how much money the company spent in the first half of 2016 to comply with the fiduciary rule. In 2015, Primerica spent $1 million “largely associated with the comment-letter process” following release of the proposed regulation, Ms. Rand said. Aside from Primerica and Ameriprise, Principal Financial Group Inc. executives expect to spend an additional $18 million to $24 million over the next year and a half to two years across the company, and $5 million to $10 million per year once it’s fully implemented in 2018, according to chief executive Dan Houston. The insurer’s Principal Advisor Network has around 1,200 advisers. Executives at Cambridge Investment Research Inc., an independent broker-dealer with around 3,000 advisers, estimate the company will spend $10 million ahead of the rule’s implementation beginning in April. “This matrix will be used to develop operational processes and sales force training materials as well as point-of-sale technology added to the front end of our investment execution process to capture a client’s decision points during the sales process and support necessary disclosures,” he explained. Primerica chief executive Glenn Williams expressed how the firm, like several other insurance-based broker-dealers, will use the best-interest contract exemption (BICE), which allows for the sale of products on commission in retirement accounts as long as firms jump through additional compliance hoops such as disclosures and the signing of a contract. Some industry professionals have speculated that compliance costs associated with the regulation will lead to consolidation among brokerages, especially smaller players who struggle under the burden. Mr. Butterfield agrees that the rule could speed consolidation, likely among “five-person broker-dealers” as opposed to larger firms with deep pockets. However, he doesn’t believe it will be on the scale of 50% industry consolidation within a year of the rule being implemented. Be the first to comment on "Primerica expects to pay $4M-$5M per year to comply with DOL fiduciary rule"